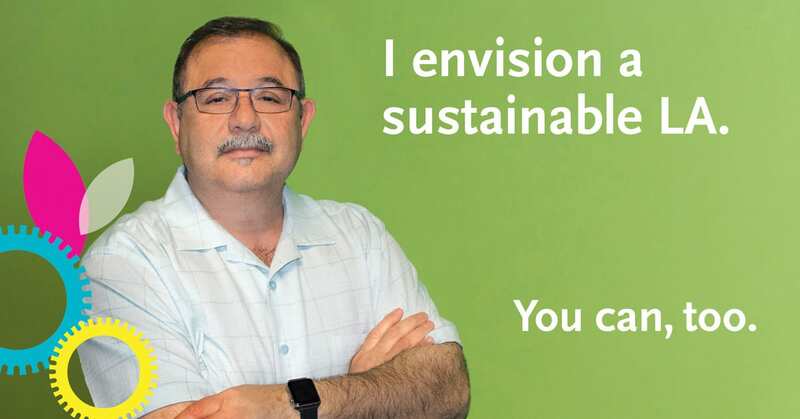 Metro is committed to creating a greener future with a greener workforce! We’re offering the following training classes to those interested in the environment and sustainability. These trainings are particularly useful for those who want to continue a career in urban planning, engineering, architecture, facility operations and more. SBE, DBE, CBE, and WBE firms are encouraged to enroll. Cost per class varies, please check the registration page of the workshop you are interested in for full details. The Envision Rating System is an international standard for assessing the sustainability of projects across a variety of categories. It is used by Metro, Los Angeles County, and City of Los Angeles. The next workshop is in April and you can register here. G-PRO is a comprehensive green building training and certificate program developed for those who build and operate building infrastructure. Successful completion qualifies contractors, trades, building operators and service workers for LEED pilot credit 81 under New Construction and Exiting Buildings. Register for a module here. Building resilience means planning for change in ways that make us better off. The next workshop is in April and you can register here. Metro stations and landscaping designs are utilizing drought tolerant California native plants whenever possible to reduce the need for irrigation while maintaining regional biodiversity. The next workshop is on March 14, registration is free.